This is the time of year when technical publications solicit prognostications. We received multiple queries here at CloudBolt. In reply, CloudBolt CEO Jon Mittelhauser and Marketing Director Ephraim Baron took turns gazing into the Mirror of Galadriel and reporting what they saw. 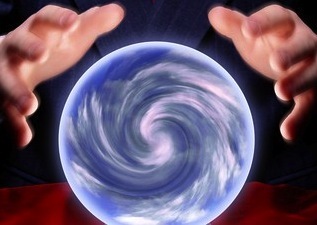 They offer their technology predictions for the coming year in two separate articles. Ephraim’s forecasts were published by Virtual Strategy Magazine. Jon’s prophecies can be found on VMblog.com. So who’s cousin to Cassandra, and who’s a false prophet? You decide.